From daydreaming to reality - we're here to help you provide you with a sensible, no-pressure, all-results experience that connects you with the vehicle you've always wanted to drive. 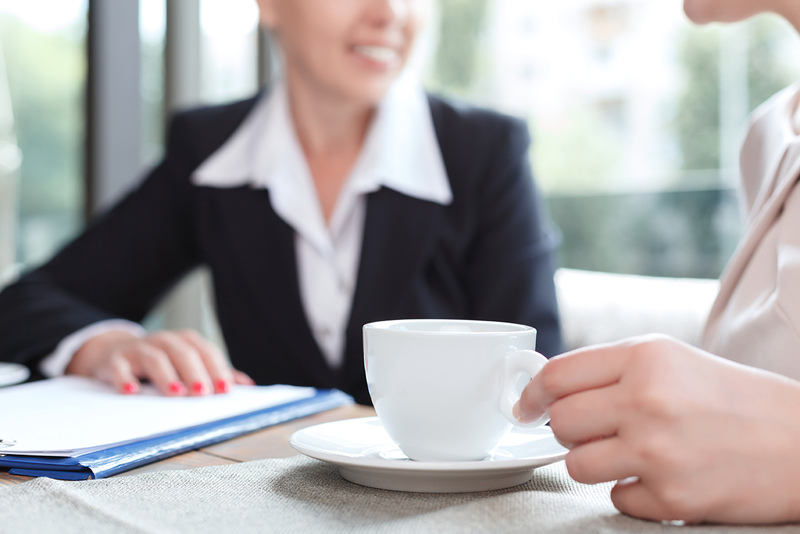 Work with professionals who actually and sincerely care about making your time in our care the best it can be. With modern departments and state-of-the-art facilities to keep you driving in top-notch shape for years to come, the team at Murray Chevrolet Cadillac Medicine Hat is looking forward to getting to know you better so we can reward you with personalized solutions that acknowledge your needs and delivers sensible and effective service every time you come to us. As the premier Chevrolet dealership near Irvine, we're committed to finding you the best options to suit your specific driving requirements. Do you want a car that can handle the seasons and the adventures ahead? 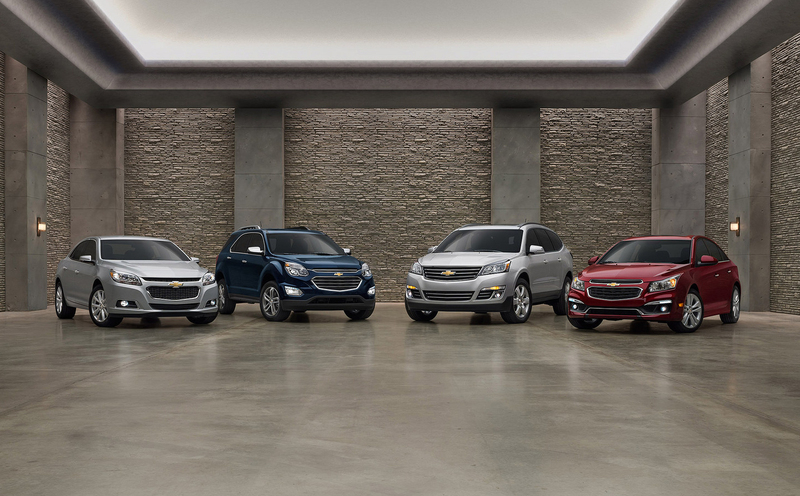 Check out the options across Chevrolet and Cadillac - ranging from the impressive Spark - and over through to the Sonic, Malibu, and Impala - and that's not including the performance-tuned models like the Camaro and the Corvette! Electric cars include the incredible Volt and the impressive Bolt EV. 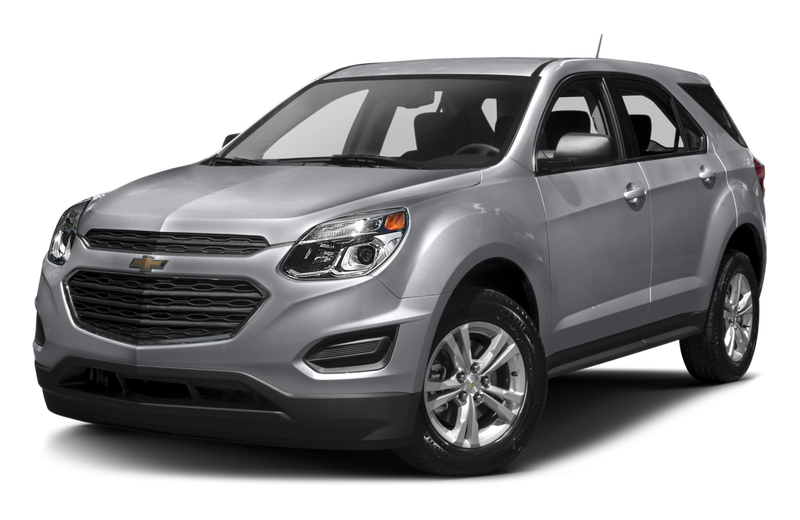 Work with our team and review the Chevrolet CUVs and SUVs - starting with the Trax, Equinox, Traverse, Tahoe, and Suburban. 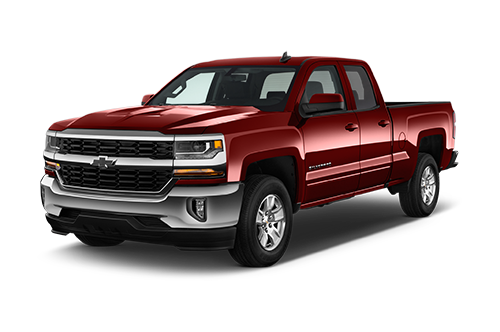 Chevrolet knows its market when it comes to trucks with the Colorado, Silverado, and vans that include the Express and the City Express. For Cadillac you'll have the touch of class that the brand is recognized for with the ATS Coupe, ATS Sedan, CTS Sedan, XTS Sedan, CT6 Seda, the crossovers and SUV models with the Escalade and the XT5 Crossover, and, of course, the V-Series: ATS-V Coupe, CTS-V Sedan, ATS-V Sedan. Let's work together and find you the best representative at our Chevrolet dealership near Irvine for your driving needs - today! We offer a premium, onsite car wash.
We're proud to have been named one of Canada's 50 Best Managed Companies. The Murray Auto Group has been serving drivers for more than 80 years. 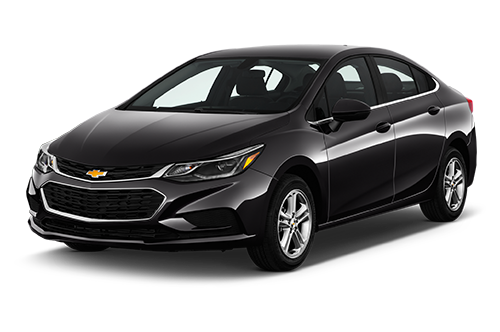 We've touched a bit on the incredible lineup on the Chevrolet brand - but we really want to stress that these are vehicles that have the touch of quality that makes driving a better experience for those who expect more out of their vehicles. Work with our team and allow us to offer you the assistance and the opportunities to meet the best vehicle to match your habits and daily driving requirements. We're here for you every step of the way! Our commitment to our drivers is bar none for a reason - we want you to have good reasons and opportunities to get the most out of your driving experience. Let's work together and move you forward with the vehicle options that best reflect your driving needs and requirements from here on out! Whether that means looking over all of our models - of if you already have a notion of what works best for you - our team it here to make your experience worthy of telling others about! It's always better at your Chevrolet dealership near Irvine! We love working with our customers - many of whom have been coming back for so long that they have become like family to us - and we like nothing more than being the gateway for others who may not have had a great experience elsewhere or for those who have never had to work with a dealership before - you'll find the commitment to excellence that stands above the standards when you choose to work with the team at Murray Chevrolet Cadillac Medicine Hat! Your Store for a Great Experience - Murray Chevrolet Cadillac Medicine Hat! We are committed to making your time on the road an effective, fun, and pleasant experience that puts you in line with the right options and opportunities for you. Whether that means looking over our incredible pre-owned inventory or it means that you'll test drive the full line of Chevrolet and Cadillac models - we're here to make your time on the road every bit as effective, fun, and practical as it should be from a modern store that knows how to impress its customers every time they come to us! The Murray Automotive Group has built its business on a simple philosophy: treating its customers like family. Murray Chevrolet Cadillac Medicine Hat is proud to uphold the values that have served the Murray name for more than 80 years. Although we provide a modern dealership experience for all of your automotive needs, At Murray Chevrolet Cadillac Medicine Hat, you'll always find the kind of exceptional, personalized service that makes you feel like one of the family. We're proud of our amazing lineup of new and used Chevrolet and Cadillac vehicles, but it's our people that make the difference at Murray. We've even been named as one of Canada's 50 Best Managed Companies, thanks to our team! Stop by, and join the Murray family. 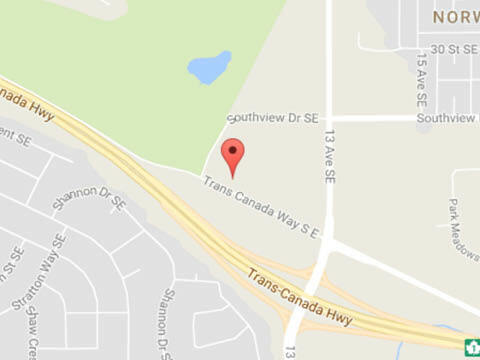 You can find us at 1270 Trans Canada Way in Medicine Hat, AB, or give us a call at 1-888-527-1141. We look forward to serving you. My husband and I went there to just have a look and run numbers. Jon Weiss was our sales guy and he was amazing. He took the time to explain the vehicle and all of its options and features. The test drive went amazing and we were impressed. Bryan Kitching who did our finance made that process easy and a good experience. 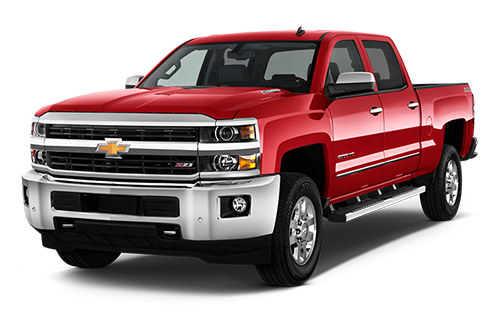 All in all, Murray Chevrolet made purchasing our new family vehicle an amazing and pleasant experience. I would definitely recommend them to anyone who is wanting to buy a vehicle. Best dealer I have ever dealt with! Liz my sales lady was very helpful! I bought 2 vehicles so far of Liz and she rocks! Very patient and makes your buying experience very comfortable! No stress or pressure. Also, ken the sales manager is awesome as well! I will definitely be going back for all my services and future vehicle purchases. We felt very comfortable and not pressured to buy. Liz our sales person felt honest and inviting. The previous owned Cadillac was in awesome condition and we couldn't be happier with our overall experience.